Should I Buy Hyundai Santa Fe or Volvo XC60? — Auto Expert by John Cadogan - save thousands on your next new car! I read and watched with great interest your take on the Hyundai Santa Fe. (Hyundai Santa Fe video review here >>) Having happily owned a 2009 Mazda6 Luxury, we are now looking to upgrade to an SUV, now that we have a baby boy. We grew to love all those niceties in the Mazda like memory seats, boss audio, bi-xenon auto headlamps and leather seats. Given that we want a luxury SUV, we short listed the Hyundai Santa Fe Highlander and Volvo XC60. 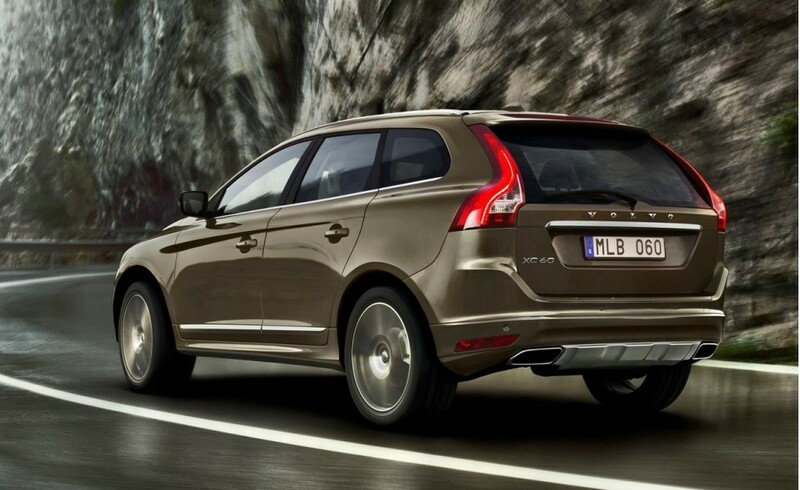 Coming from India, we are very brand conscious and we prefer the Volvo brand over Hyundai. But Hyundai betters the Volvo in terms of warranty, cost of ownership, seven seats and upfront cost. We live in Darwin and the Volvo dealer here, doesn’t sell them anymore. Would be greatly helpful if you could profess your opinion. We haven’t driven a Volvo before and have no idea how good or bad it will be. We tend to buy near new stock cars due to their upfront discounts. Found a few Hyundai Santa Fes and a couple of Volvo XC60s in Carsales. Once we make a decision, I can send through our colour preference. Can you help us find a good deal? By the way, our biggest concern is, since we don’t have a Volvo dealer, what do we do if there is a warranty claim. If that is going to be a problem, then we will drop the Volvo altogether. Thank you. Kind Regards, Raghu. Hyundai is, however, on the growth curve. It will be one of Australia’s top 3 car companies before all that long. Hyundai is #4 at the moment (after Toyota, Holden and Mazda) - and Hyundai hasn’t got a ute in its range, so it’s in front of Mazda on passenger vehicle sales. The Hyundai Santa Fe is a brilliant SUV. It is easily the best vehicle in the Hyundai lineup at present. If it were my money I’d be buying the Hyundai Santa Fe any day. Please let me know if you have any additional questions. I will get Ben from the brokerage to call you later today - he’s the expert when it comes to getting good deals and I am sure he can help you there. Ben can organise the right car anywhere in Australia, at the right price. Best of luck with the upcoming purchase. Awesome. Many thanks, John. I didn’t know Volvo is now Chinese. All good then. Hyundai it is…. I will wait for Ben’s call. No problem Raghu. I think Volvo did everything possible to downplay the Chinese acquisition, for obvious reasons (although they are stlll built in Gothenburg). Is My Audi Dealer Ripping Me Off?